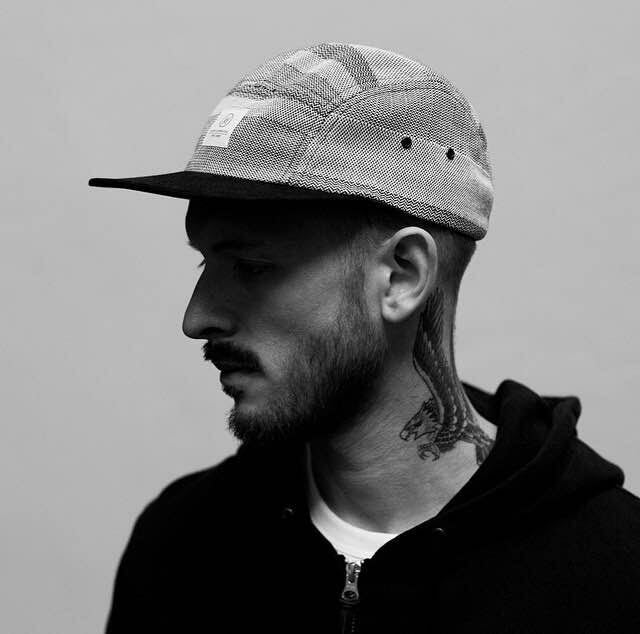 Straddling the space between House and Techno, Berlin-based Braunbeck is an exciting breakthrough artist, closely affiliated with Adam Port and the Keinemusik crew. 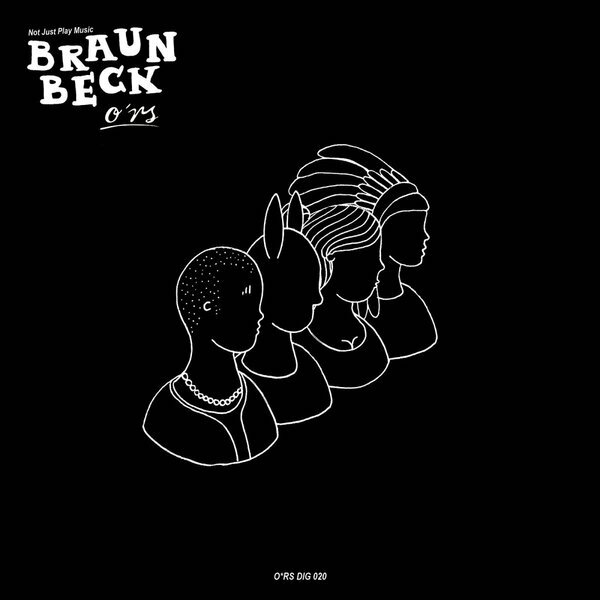 This month sees Braunbeck land a stunning EP on O*RS entitled ‘Not Just Play Music‘ and to celebrate, we sat the man down to learn more about him and his music..
Hey Fabian, thanks for taking the time to chat to us! Where are you in the world right now and what are you up to? It´s a pleasure to me and I feel very honored. Currently I’m sitting in my Studio in Berlin, as most of the time. 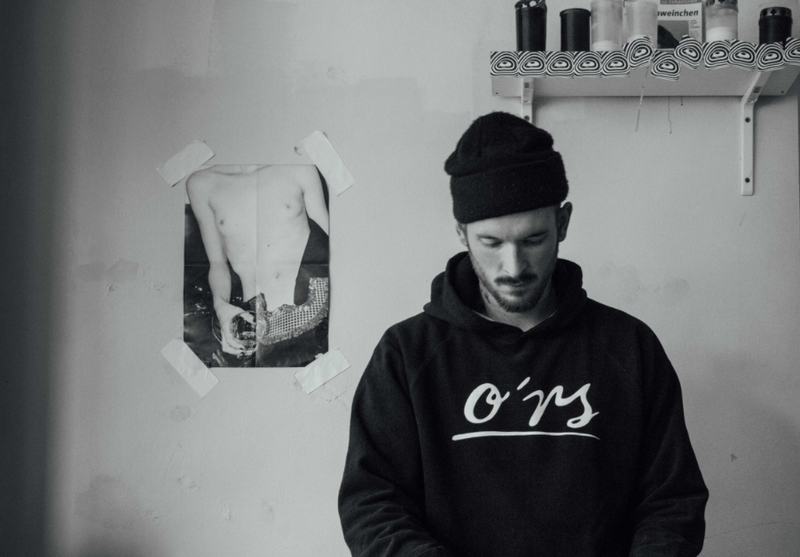 O_rs is a more underground label from Leipzig, run by Filburt and Florian Seidel. I am a big fan of the label since years, so it was a great thing to have my first release there back in 2015. You can see with how much love and passion the do this label. You’re based in one of the most exciting cities for electronic music, Berlin, what’s your favourite nightlife spot in the city? There is so much great music coming out of this city by so many talented artist and there are a lot of top clubs with super nice bookings! I would say that Watergate really improved their booking in the last 2 years to get some quality, more underground acts there. I spend some decent nights in this place, specially on the water floor and listened to acts like Lawrence, DJ Koze, Mr Raoul K, Oshana Live, Cinthie, Robert Diez or Jan Ketel & Siggatunez, to name a few highlights there. I will play March the 1st for the very first time at Watergate and i am pretty excited about. Of course i don’t have to say a lot about Panorama Bar… just killer! Have you got any local talent / DJs you’ve got your eye on that we need to watch out for? There are the guys from SOLIDE you should keep an eye on. Marc aka KALYMA and Dhanya aka D.Y.A … great guys, talented and technically brilliant! My Studio neighbors. What’s your favourite thing about Berlin aside from the music? Enjoying some fresh Lahmacun (Turkish Pizza) in my Neighborhood in Berlin/Wedding. How would you describe your sound, who or what are your main influences? Thats a tough one really …. As i try a lot of styles, i would say that i like it a bit more dramatic, with a more deeper vibe. Of course the Keinemusik guys are influences somehow but also guys like Tuff City Kids, Larry Heard, Midland, Genious of Time, Jovonn … you can see, i like a lot of different styles. I am a very big fan of Panthera Krause and his productions. He is one of the most interesting producers out there. Its my second EP for the Label.There is a more dance floor half on the release with NJPM and Approaching Planet Future, the other half is more laid back and easy going. For me Approaching Planet Future feels like a trip with a space ship, rushing through the universe and searching for a new planet, a new home and new hope … somehow the ship got lost in a galactic storm and you feel like thats it … but then there appears a planet, so with the last power, the ship gets towards it and in the end, it approaches planet future. This is an introducing piece, tell us something about yourself that everyone knows and something secret that no-one knows..
Everyone knows that I am over and over full of tattoos, it hurts a lot to get them and takes hours… but no one knows that I’m extremely scared of my dentist, even if I just have to spend 5 min there. Braunbeck’s latest “Not Just Play Music” EP is available now at Traxsource: ‘HERE’. Celebrating 15 years of MoreHouse Records!